Torrent Proxy: A VPN allows to mask your IP when using torrent proxy. Using torrent proxy server is quite a popular option for people who are fans of a specific TV series or movies. The excitement level is so high that such people cannot wait for the release of the movie or tele-episode in their country. Torrents do not have your favorite file on their server, but they ask the online participants to share in bits. Torrent downloads are recently in the news as a lot of countries are shutting down the most popular torrent sites in their respective countries. Recently, customers of a specific internet connection brand were given notice about files being illegally downloaded from the torrent proxy of their IP address. Since we connect most of the smart gadgets in our house to the internet, the risk of external threats is severe. E.g., If anyone hacks your smart lock or the central heating system, the risk is too high. We keep on discussing the benefits of VPN router to ensure the security of your IoT devices. Let’s get back to Torrents. According to Armstrong Zoom, if you download files via torrents, then you may prompt problems with your central heating system. Just to let you know that Armstrong Zoom is a popular Internet Service Provider in the US. This ISP is warning its customers. If the company catches its customers Illegally downloading torrents, then the internet connection will be suspended. At the same time, you may also face difficulties to heat your home. If Armstrong Zoom disconnects the internet supply, some customers can lose their control to manage their thermostat remotely. Eventually, problems with your heating system. But if you still wish to have a torrent proxy, a VPN is among the best solutions for you. VPN or virtual private network allows the user to download torrents anonymously. The IP address is one source through which the identity of the user can be known. Tracing the IP address is the way by which the internet service providers are issuing notices. A VPN offers to mask your IP address and shut off your geographical location which makes it impossible for the agencies to catch you. There are some companies that offer virtual private network services; some even offer free VPN service. But the ones that offer free service aren’t really reliable since they track down your information and sell it to third-party organizations. 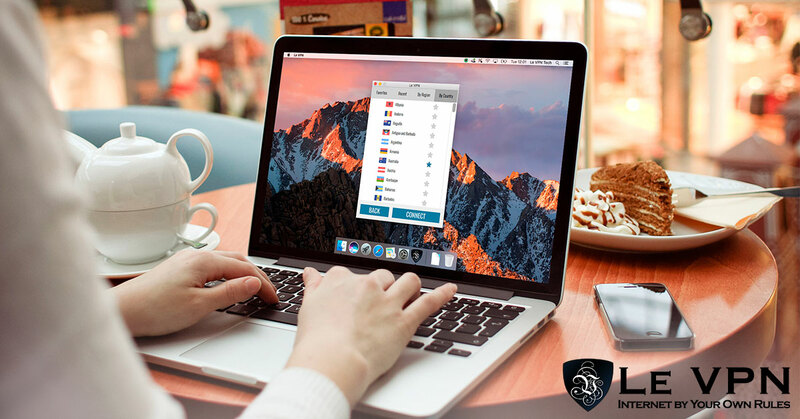 Your search for the best VPN for torrenting ends with Le VPN. It is among the best VPNs to download torrents. Additionally, Le VPN offers torrent proxy server through which downloading torrents are easy and safe. Torrents in USA and UK are exhaustively monitored. However, countries like the Netherlands are torrent friendly. Although Le VPN has servers in 114 countries, Torrents and P2P file sharing are only allowed with Le VPN servers in Canada, Czech Republic, Luxembourg and the Netherlands. So what is the wait for? Get your VPN software from Le VPN to enjoy movies and episodes well in advance!